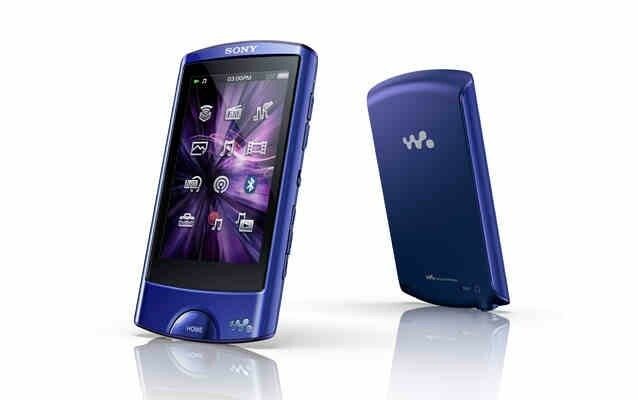 This was no surprise, Sony Japan has decided to introduce the new Walkman A and S-Series to Japan. The mystery of what happened to the Noise Cancellation on the EU/US model is now solved, it is from the Japanese model. Even the new S-Series features noise cancellation. 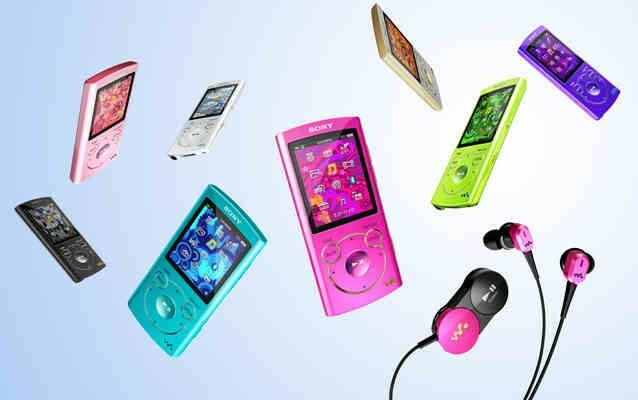 The new A-Series will come in 3 capacities (16, 32, 64GB) and 3 colours (pink, white, black), although a photo of a blue A-Series is on the Walkman website, this is a Limited Edition model which will only be available exclusively via the Sony Store and only in 64 GB. 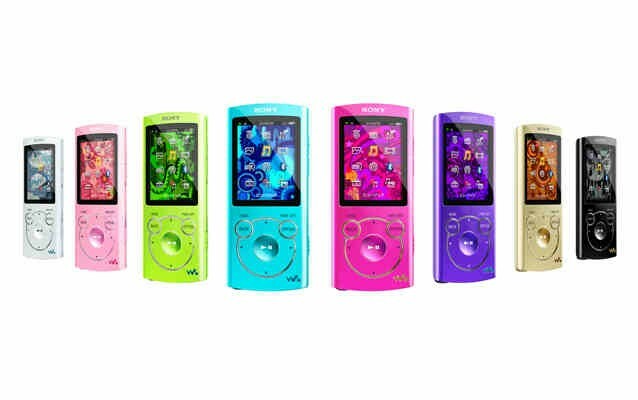 The standard non-bluetooth S-Serie will come in 3 capacities (8, 16, 32GB) and 8 colours (Blue / Vivid Pink / Green / Light /Purple / Gold / White / Black). The K model with the speaker stand also ships in the same 8 colours but only 8 anad 16 GB sizes. Finally the bluetooth equipped model ships only in 8 GB sizes and with 4 colours (Vivid pink / blue / white / black). Finally one interesting note, the radio frequency is all the way up to 108Mhz. Release date is Early October with open pricing.